UC Tiles helped me find the right tile! 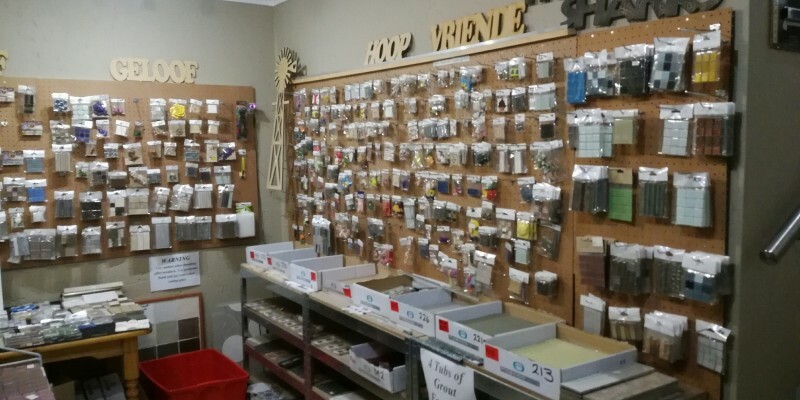 "It was so great when Paul helped me understand the different kinds of tiles and listened to me when I explained what I wanted. 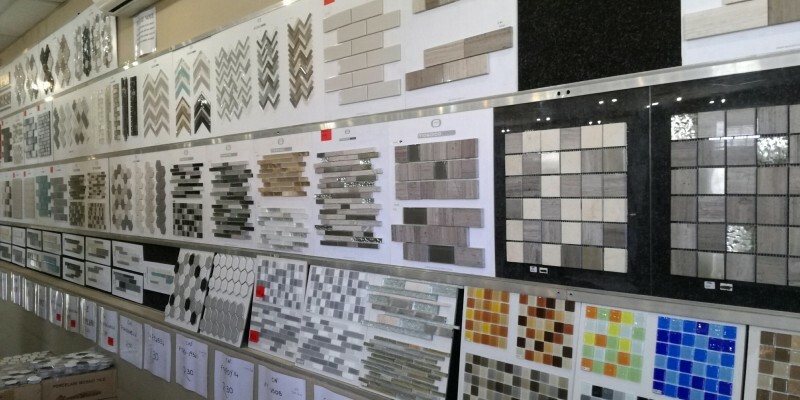 He has a vast knowledge of tiles and I was surprised to find that there was so much more to choosing the right tile than just the colour and pattern. 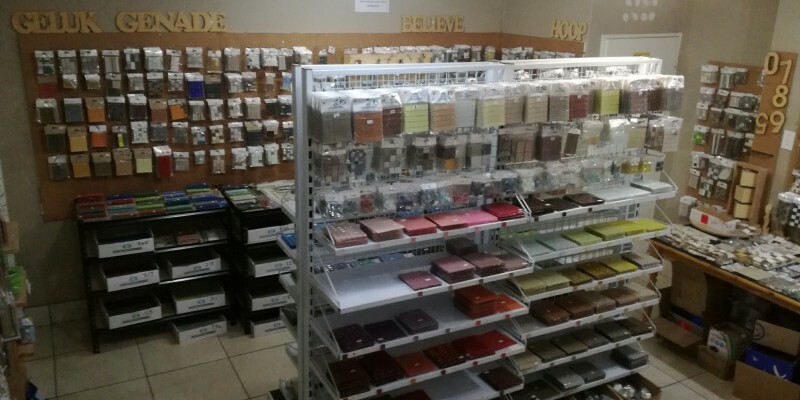 He helped me to obtain the exact tile I wanted - now that is what I call good service!" 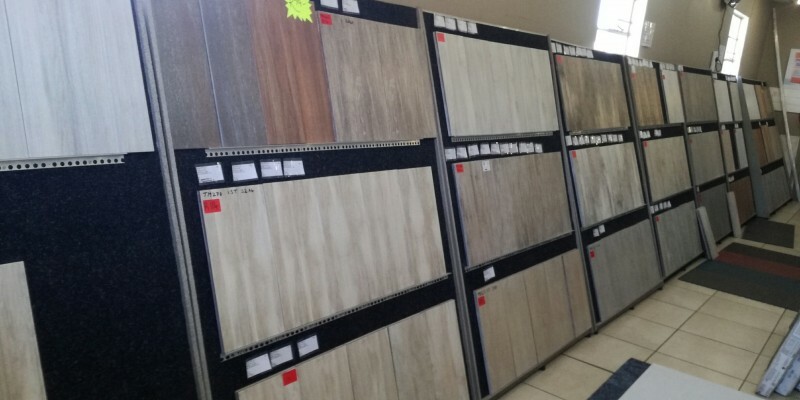 Floor tiles and wall tiles are our speciality, including ceramic and porcelain tiles for exclusive bathroom lounge and house tiles. 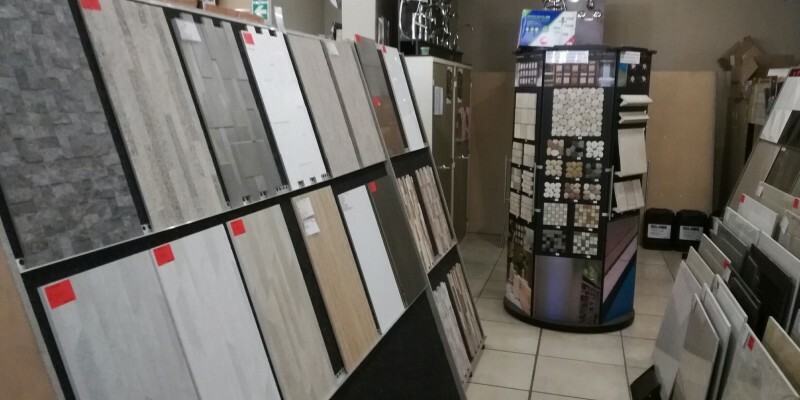 We stock italian looking tiles, kitchen tiles, bathroom tiles, corporate tiles, wall tiles and floor tiles that will suit your needs. 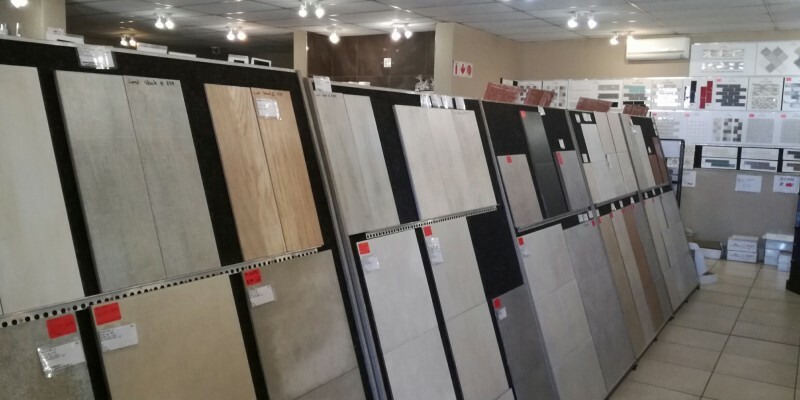 We also hourse sanitary ware, but specialise in bedroom tile, bathroom tile, lounge tile, kitchen tiles. 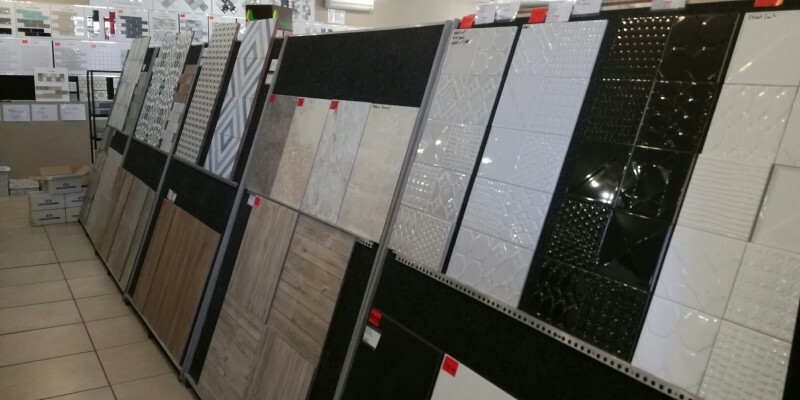 If you are looking for home tile, mosaic tile, patio tile, floor tiles or you are looking for commercial tile, glass tile, listello you have found the right place. 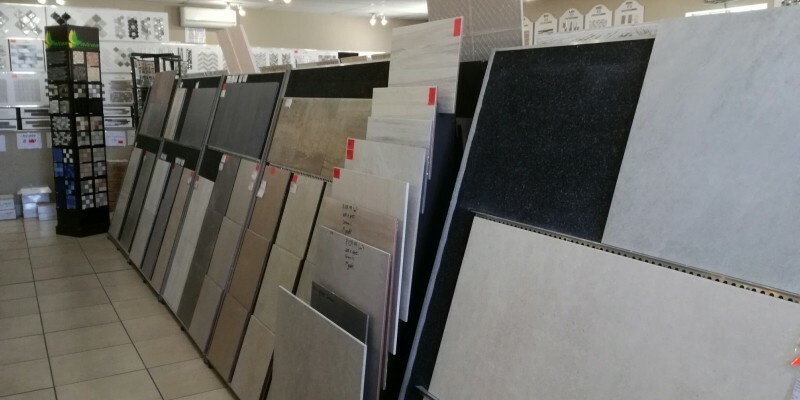 You can also find accessories, floor tiles, design and installation, floor, wall tiles for areas such as bathroom and pool and patio tiles. 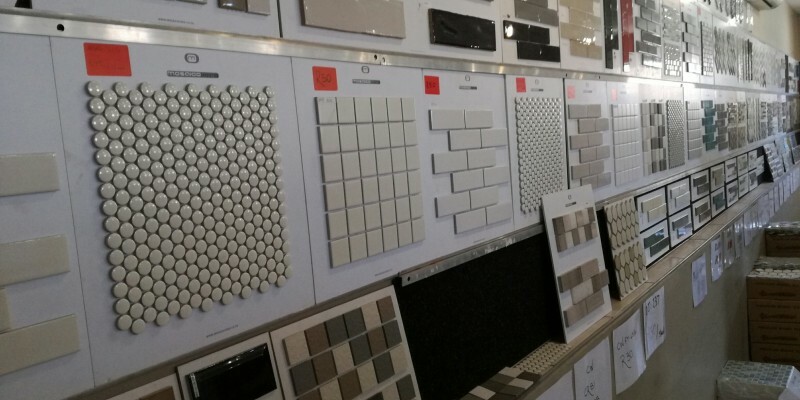 All ceramic tiles and accessories for dining room, lounge,bedroom are stocked. Floor tiles. 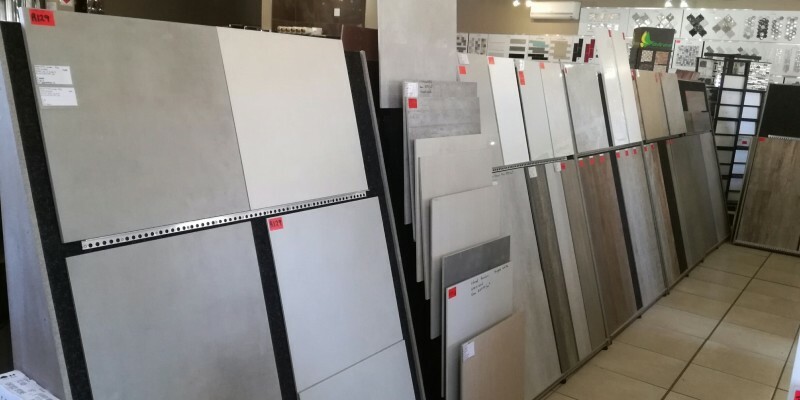 Specialise in bedroom tile, bathroom tile, lounge tile, kitchen tile in fact all home tiles, even mosaic tile or for your patio tile or wall tiles for commercial use. See our range of glass tile, listello, accessories, design and installation. 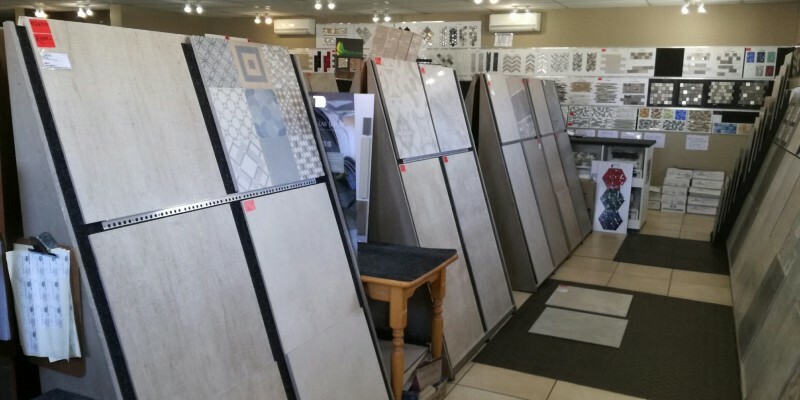 Floor tiles, wall tiles, bathroom tile are part of our range - and exclusive items such as mosaic tile and commercial tile are available. 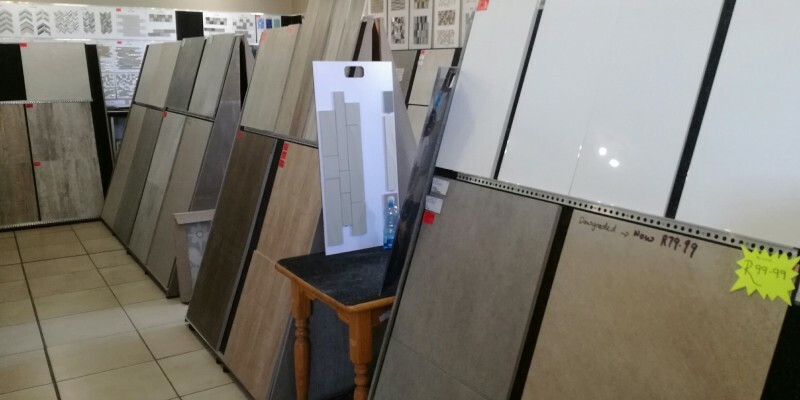 Patio tiles or pool tiles are on show.